I’ve been going through some old posts and updating photos and text and realized, there’s been a lot of appetizers in the past 4 years. So I followed up on this by searching for the most popular and viewed in the past year. 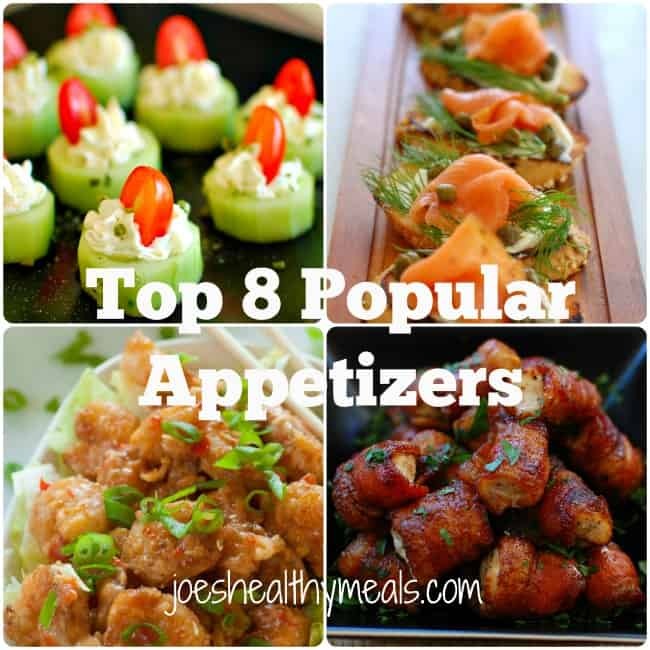 So this is a review of the Top 8 Most Popular Appetizers from the past 12 months. Travel back in time and see if you remember any of these or if you have tried any of the recipes. Which apps you have tried. 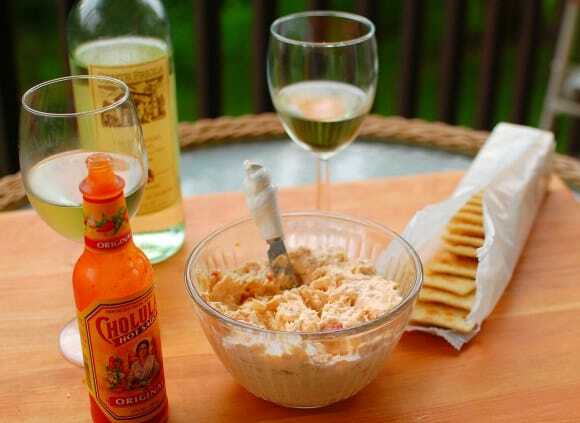 What appetizer do you make that is similar to these. What appetizer you would like to see as a post. It will be fun to see and read the comments made by you readers and followers. Thanks for hanging with me for the past 4 years. 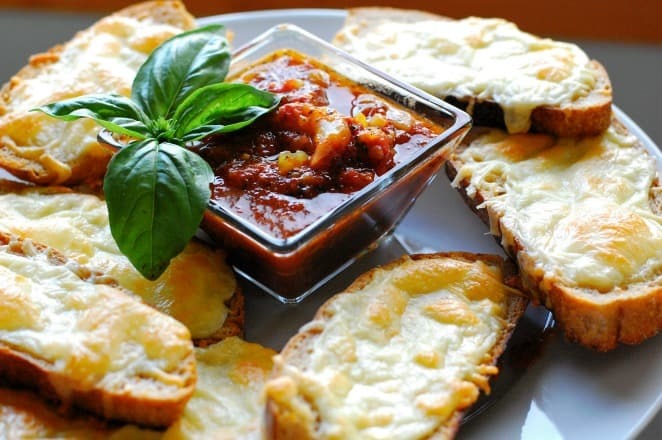 Cheesy Italian Dunkers Super simple and hardly a recipe but they are so tasty with a spiced up marinara sauce. This post is minimal ingredients and maximum flavor. Pepper Jelly Cream Cheese Appetizer Another easy appetizer, but it tastes so darn good. Keep this one in mind for an on the spot tasty treat. 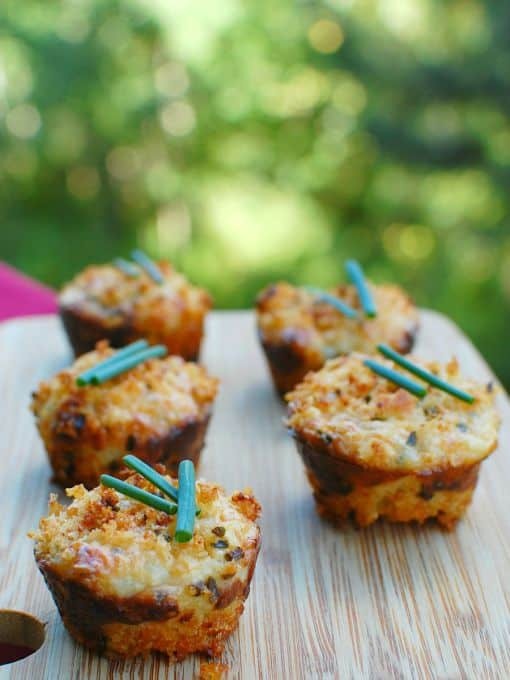 Mini Crab Cake Appetizer This mini muffin pan crab cake is just like big brother full sized crab cake, but is neat and tidy as a one bite, pop it in you mouth appetizer. Smoked Fish Spread There’s nothing like picking the flesh off a smoked white fish and making a terrific appetizer. 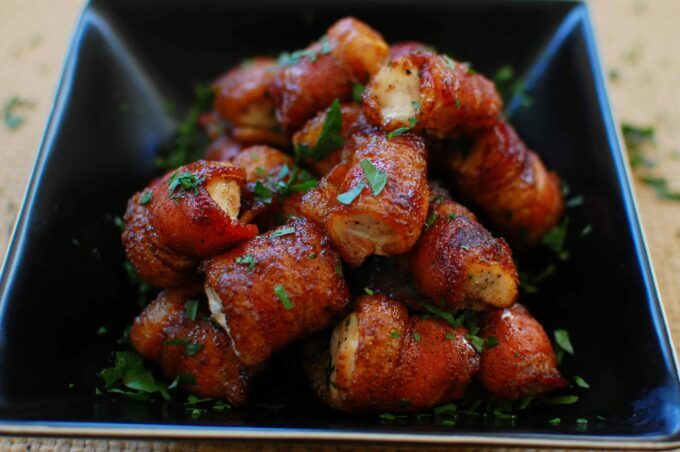 Bacon Wrapped Chicken Bites These are downright taste bombs. Spiced up with chili powder and cayenne and softened with some brown sugar. 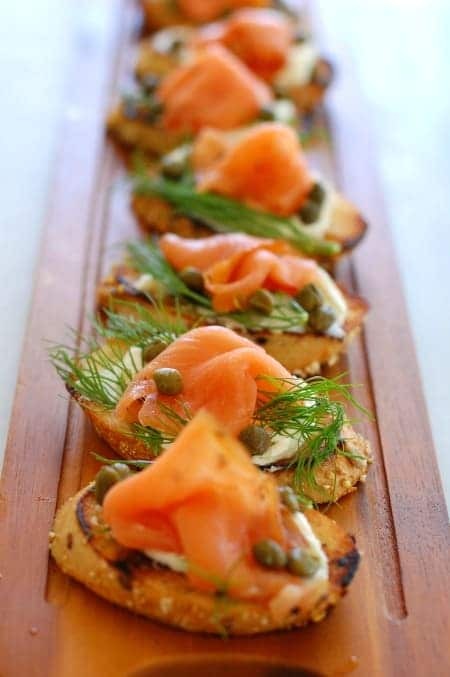 Smoked Salmon Dill and Capers Appetizer Sometimes the most delicious things are some of the simplest. This is elegant and over the top good. 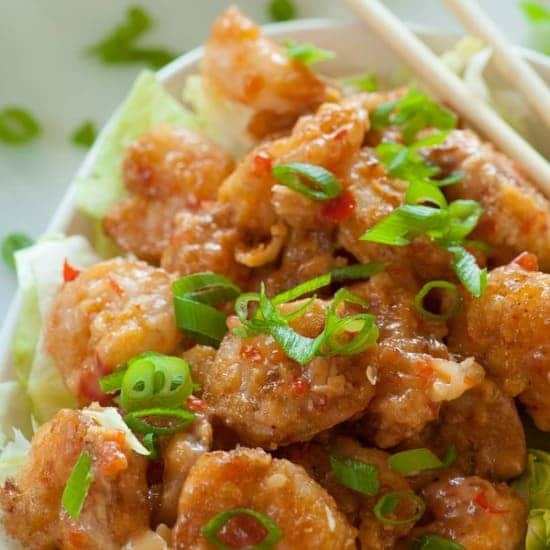 Bonefish Grill Bang Bang Shrimp If you’ve ever had these at Bonefish Grill, you know how good they are. They’re kind of spicy and kind of sweet and all together good. This recipe sort of nails it. 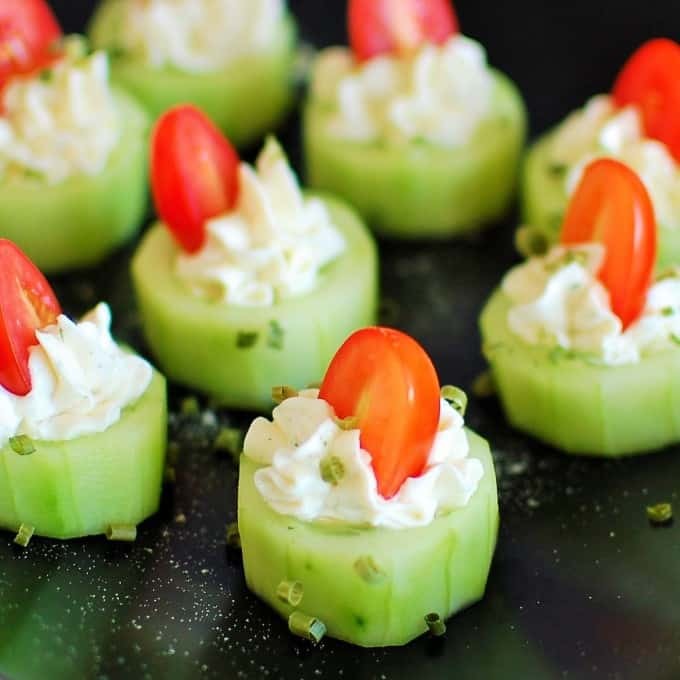 Stuffed Cucumber Bites This simple appetizer has been popular since the day it came out. It’s been viewed 126,482 times. 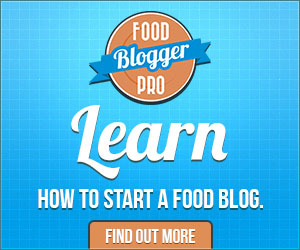 For some popular blogs, this may be a day’s worth of views, but for Joe’s Healthy Meals, we’re just getting our feet wet in the blogging world. 4 years down and lots more recipes to explore. 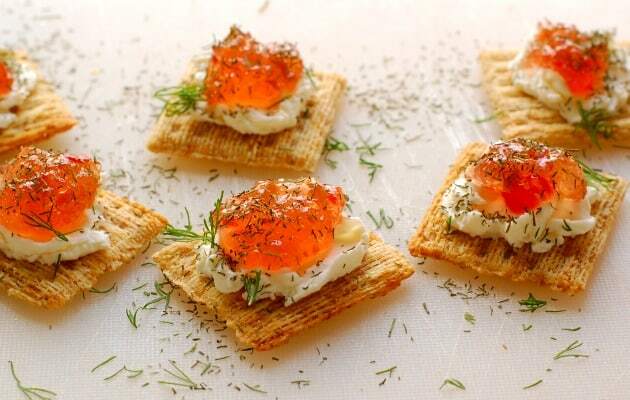 I really love the crackers with cream cheese, pepper jelly and sprinkled with dill. They are easy and you can’t eat just one! My very favorite are the salmon, cream cheese, Dill, & capers. The other ones are the cucumbers , and the pepper jelly and cream cheese crackers, and of course the fish spread. Hey Eileen…the salmon dill and capers are hard to beat. Thanks for the comment!